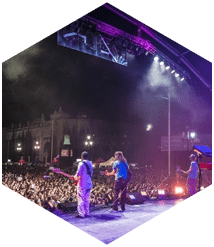 There are many Concert Production Companies in Parkland. 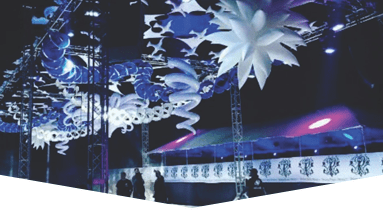 but very few who can offer custom-design staging, comprehensive rigging, and such an extensive rental inventory at such cost-effective prices. 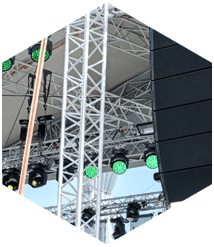 Since 1996, Master Sound Productions has worked closely with many clients across South Florida to bring their dream events to life on a custom stage. 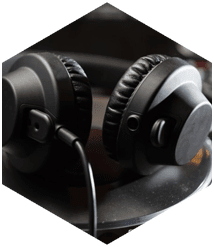 Our inventory include high quality rentals for microphones, speakers, amplifiers, PA systems, turntables, mixers, backline gear, and more. When it comes to audio gear, we're proud to be a certified retailer for JBL and DAS equipment. 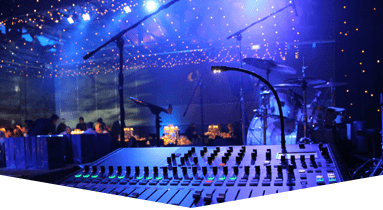 From tables and chairs to a portable stage designed to fit the unique shape and size of your venue, Master Sound Productions will spare no details when coordinating your event. 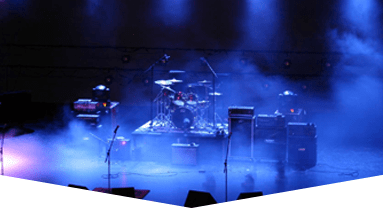 We are among the few concert production companies in Parkland who can offer expertly coordinated lighting, dance floors, DJ services, and A/V systems that are always bench tested before delivery. 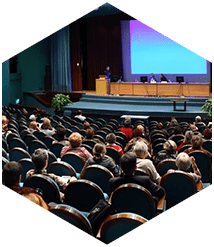 If you want, we can include event staff to run and monitor your rentals so that you can rest assured everything will run smoothly while you mingle with the crowd. Call today for small concerts and major festivals alike, indoors and outdoors, and get your FREE estimate.